Popular radio presenter Chaz B passed away earlier today from kidney failure which he's been battling with since 2011. 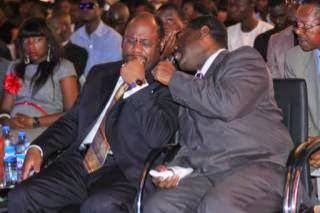 Chaz B was opportuned to meet with Dr. Myles Munroe when the latter visited Nigeria sometime this year, and they struck up a friendship. Chaz B was a Christian and while he was alive, he touched a lot of lives through his issues based radio show. One of life coach mentors was Dr. Myles Munroe who himself died almost two weeks ago on Nov 10 with his wife and 7 others. When Chaz heard of how their private plane crashed in the Bahamas, he wrote a touching goodbye letter to his friend saying, until they meet again. 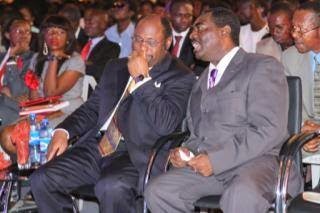 he also wrote that he would love Myles Munroe till the day he himself dies. Who knew it would be so soon? You can read the letter below and more photos of the two shared by Chaz B. God rest their souls. Post by Chaz B Life Issues. 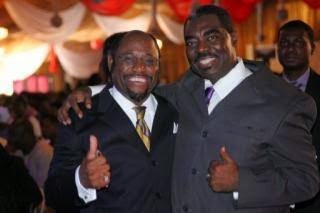 Dr Myles Munroe, My Mentor, My Pastor, My Father in the Lord. 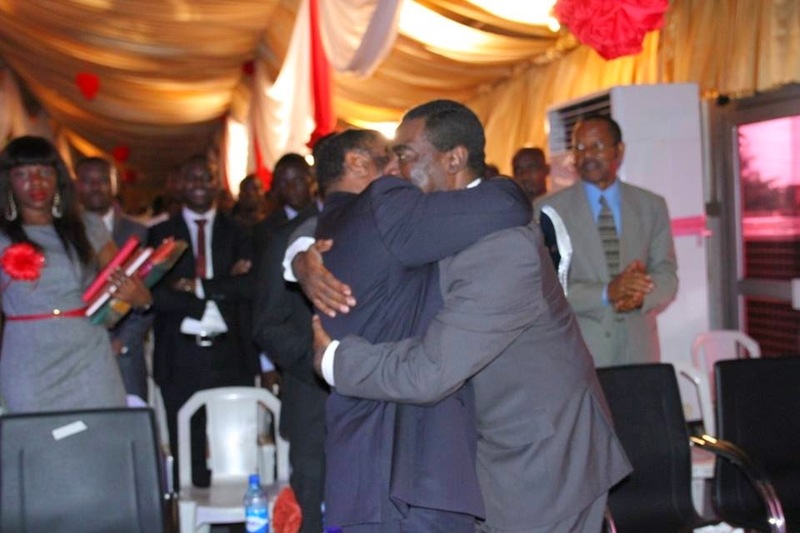 I grieved for you today and my Heart ached from the shock of the Sad News of losing your Wife, your Daughter and 7 Precious friends at One Time when your private jet crashed…. WOW!!! Therefore, Today I celebrate your Life Doctor Myles, that from Humble Beginnings, from Lack & Poverty, From a Tiny Island called the Bahamas, God raised a Man that would Globally Impact Humanity. 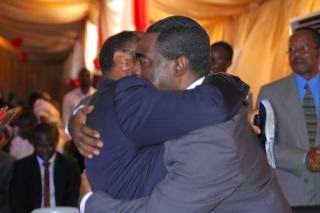 Your Life SIR, is a Lesson to all of us and I am Honoured, Privileged, Blessed & Abundantly Favoured to have been called your Friend! I will forever treasure your words in my ears and I shall never forget you till the Day I Die. 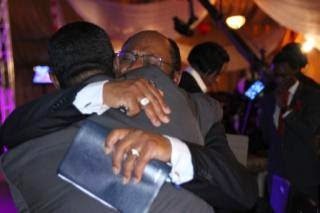 Thank you for the Divine words, for the Prayers and for the Prophetic Messages from the Lord. I shall always remember your words.